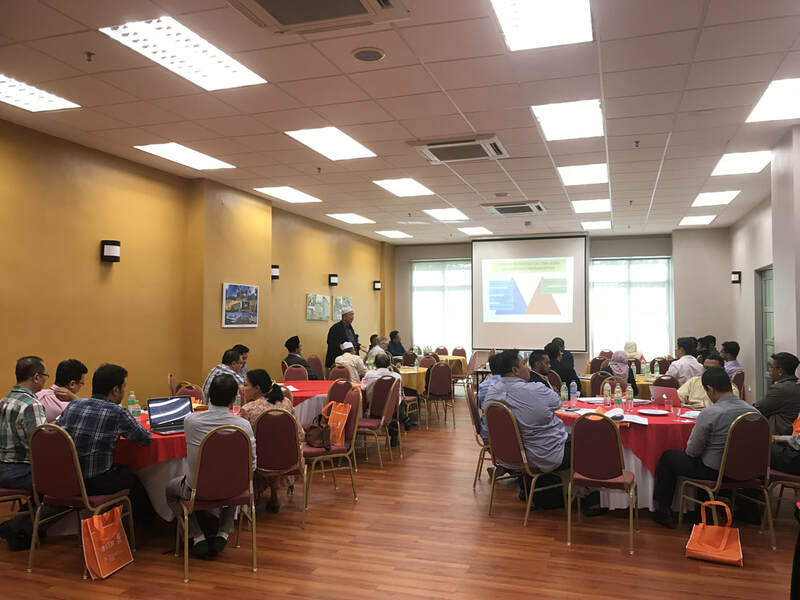 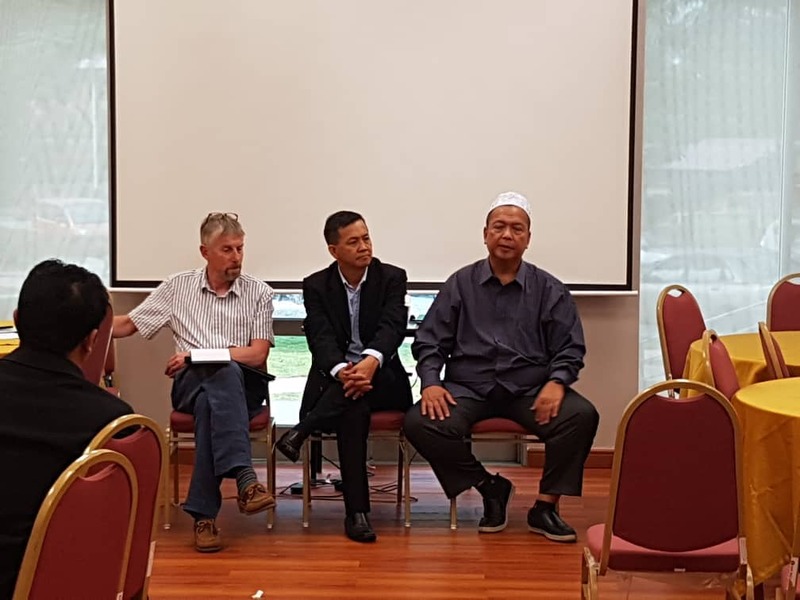 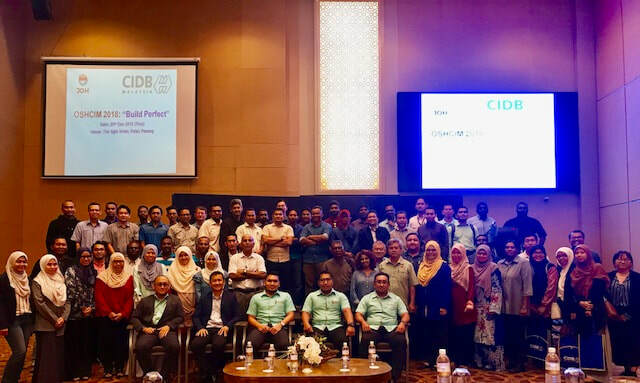 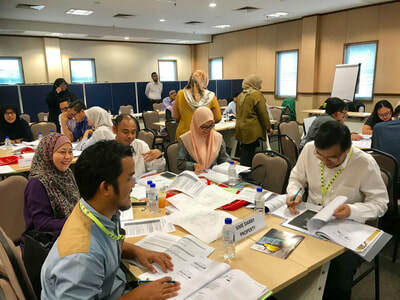 Organised by CIDB, Malaysia, this event took place on the 20th of December 2018. 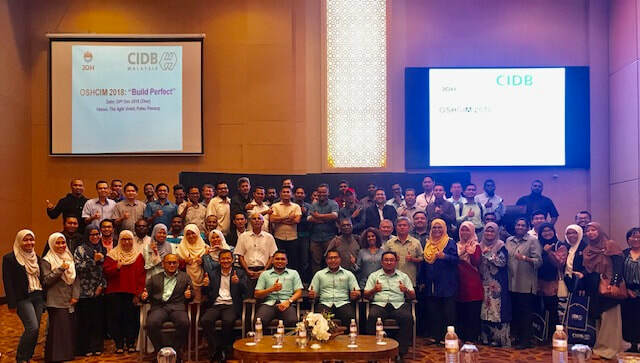 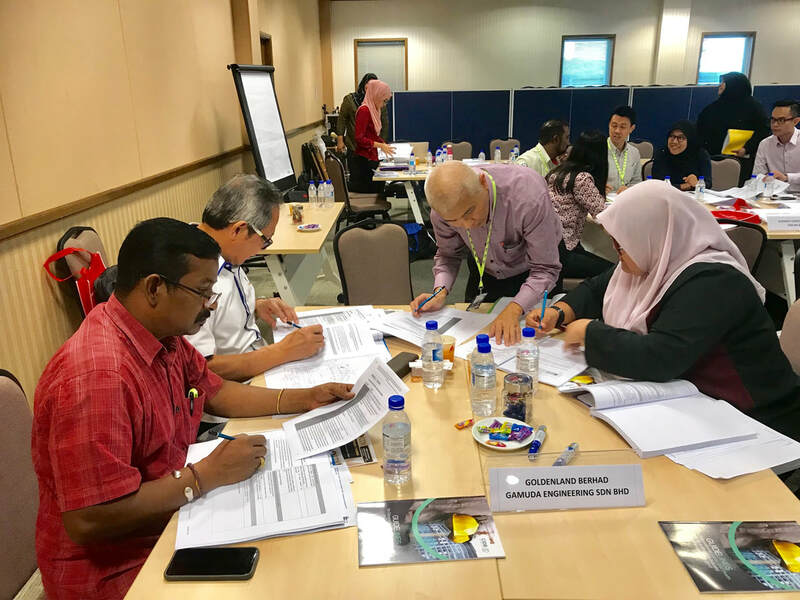 Organized by CIDB, Malaysia and KPH Synergy, this event took place on the 14th of November 2018. 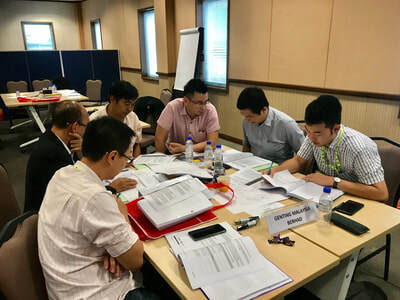 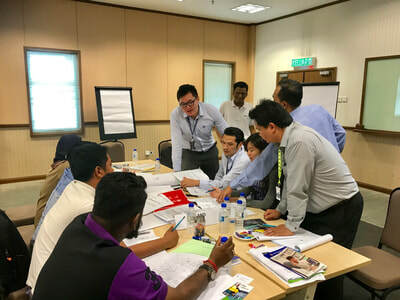 ​Participants gained insights on DfS benefit and long-term maintenance solutions with Singapore's experience. 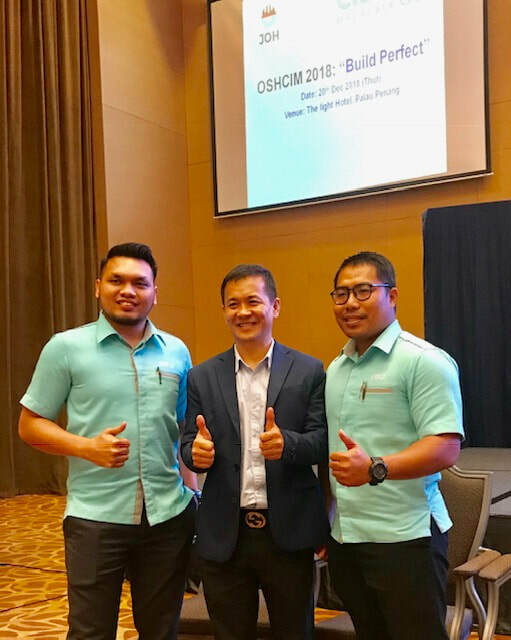 They also understood the SbD approach and aligned with the OSHCIM guidelines. 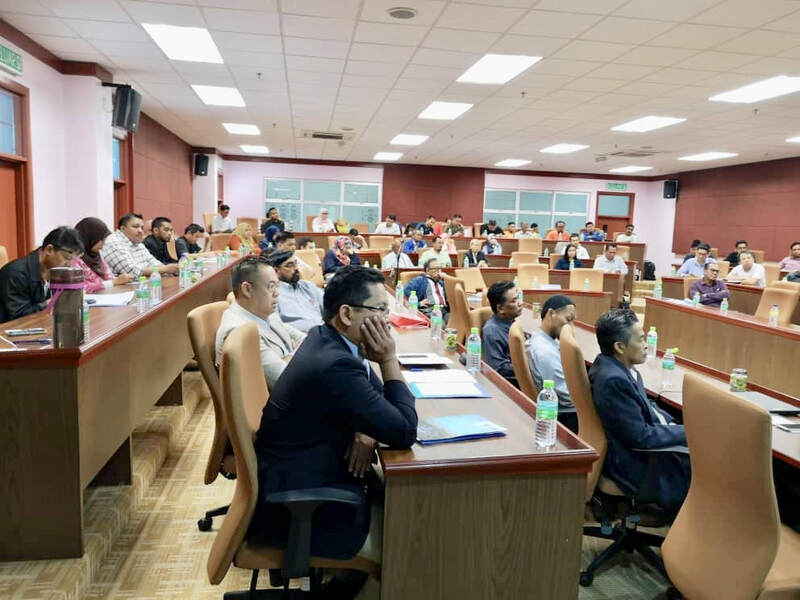 Organized by UTM and DOSH Malaysia, this event took place from 26th to 27th September 2018. 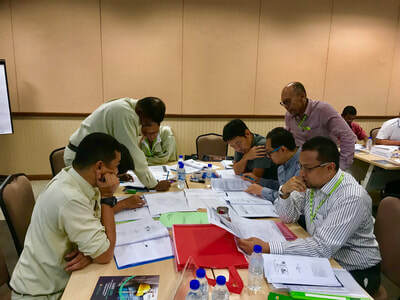 Participants will understand the OSHCIM requirement and its implication to construction industry in Malaysia. This will also provide a common platform for better understanding on the roles and responsibilities of Client, Principal Designer (PD)/ Designers, Principal Contractor (PC)/ Contractors. 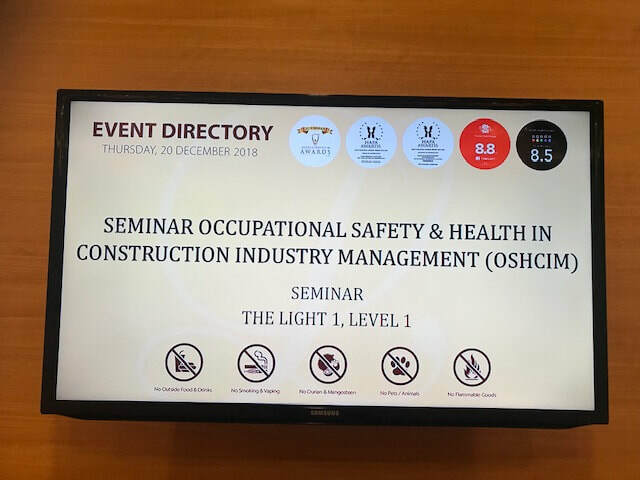 OSHCIM has provided all stakeholders with a common platform to achieve common objective to benefit the Client and the project design and construction team as a whole. 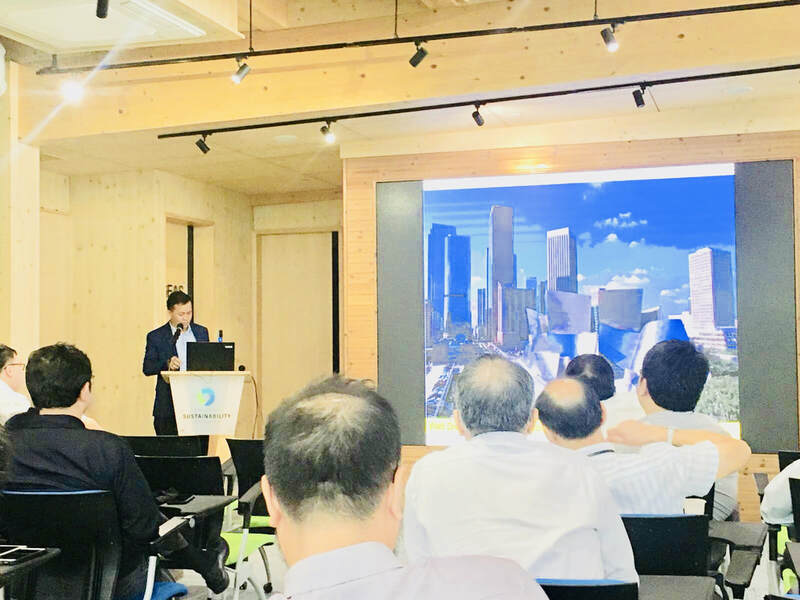 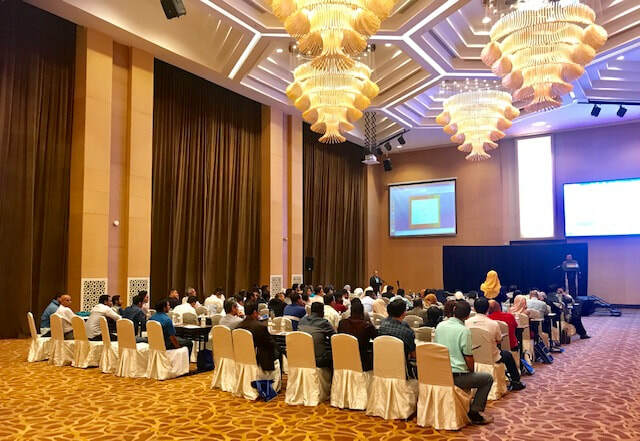 Mr Jason Oh was invited by CDL management to share the “Design for safety” experience during the “CDL 5-Star EHS Seminar” held on 25-07-2018. 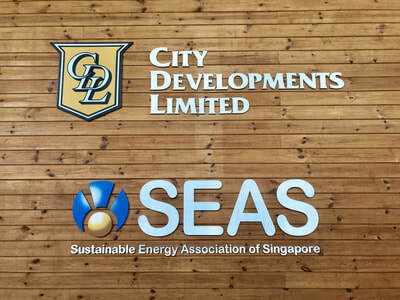 CDL has invited their project design and construction stakeholders, I.e. 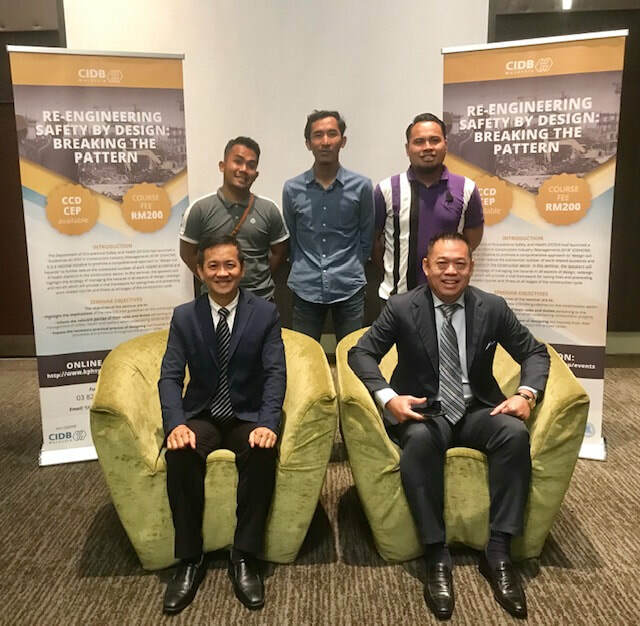 Project Manager, Designer (Arch, C&S, M&E, Landscape, etc) and Contractor to share the EHS best practices among the on-going project Site. 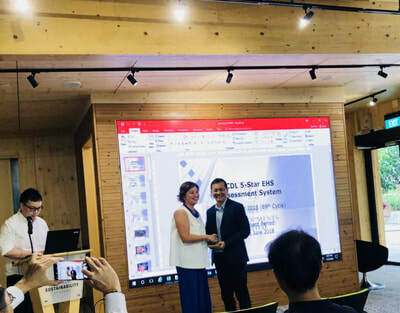 Three projects from CDL were awarded the 66th 5-Star EHS awards. 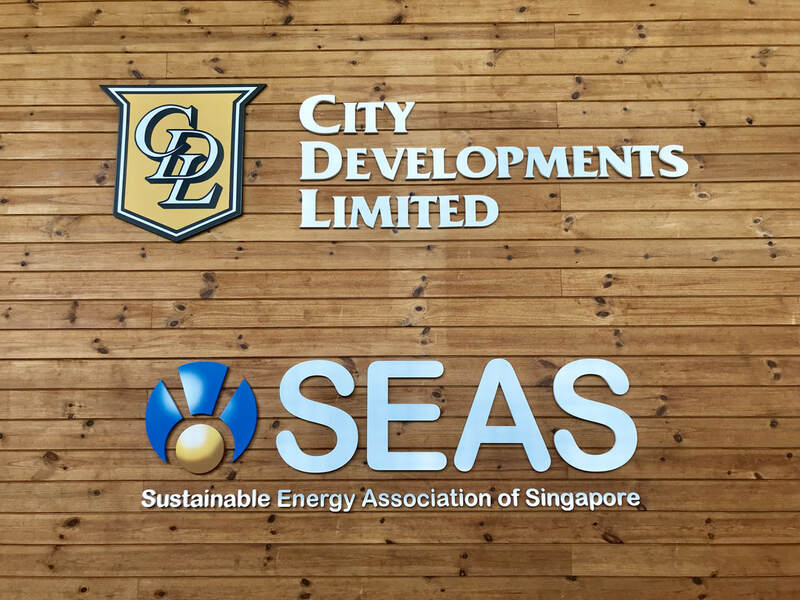 This event has showcased the CDL's utmost commitment towards the EHS best practices. With the Developer taking the lead in driving and promoting EHS, we can achieve good safety, health and working environment together. 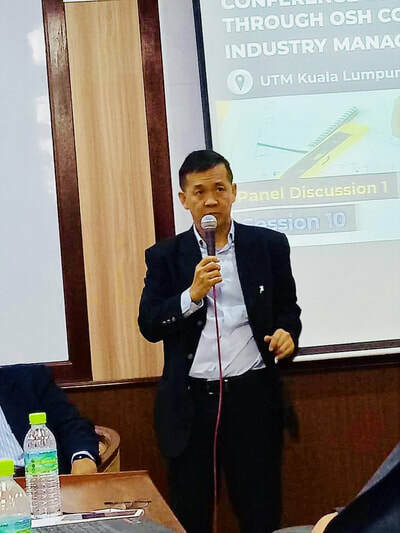 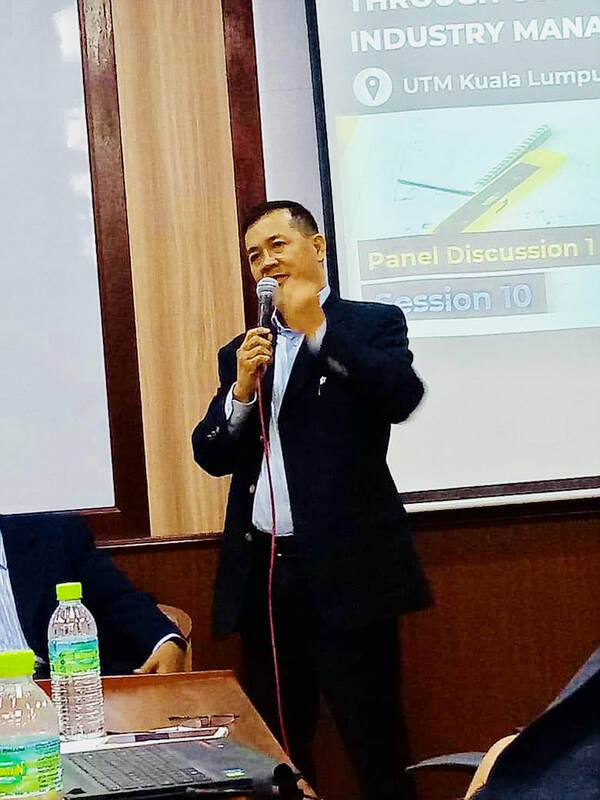 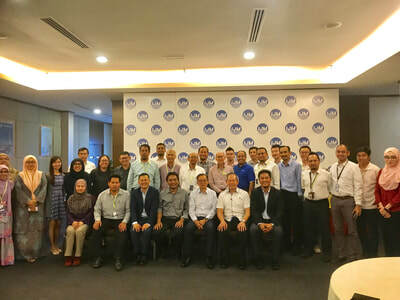 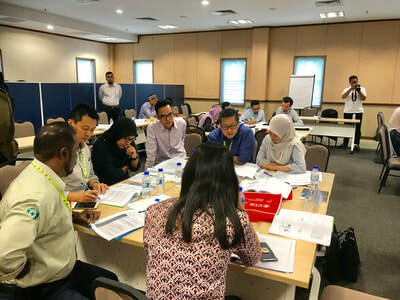 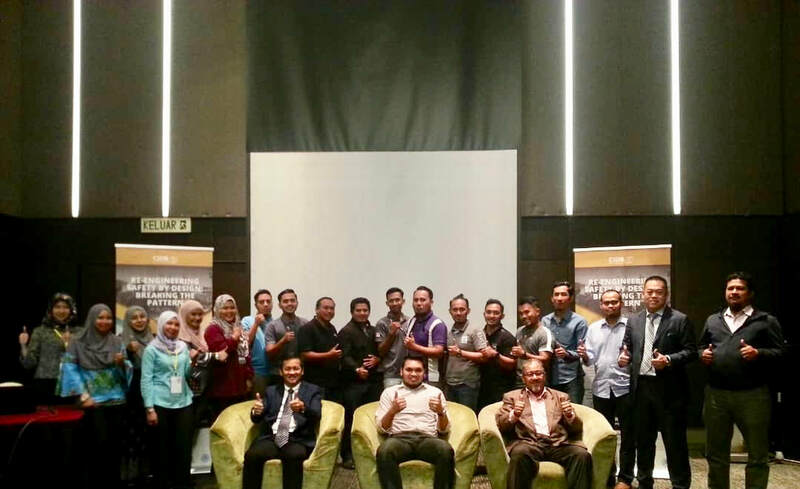 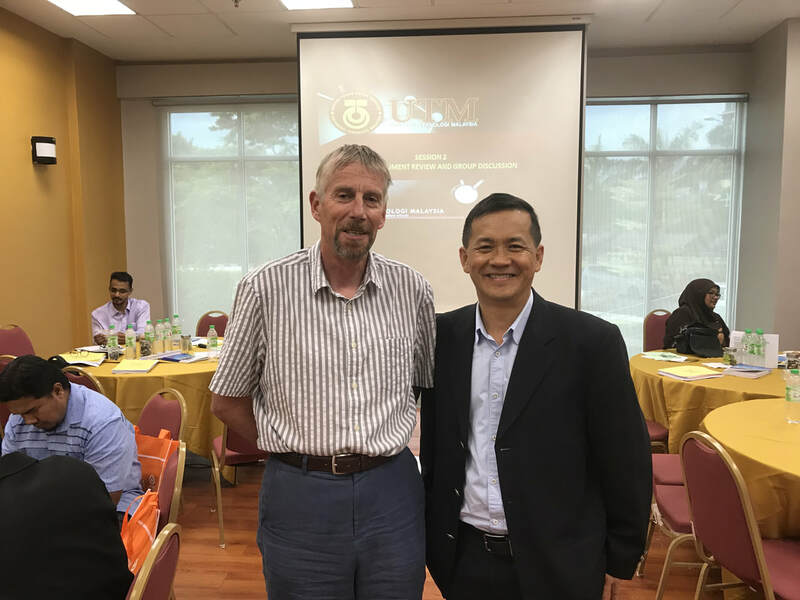 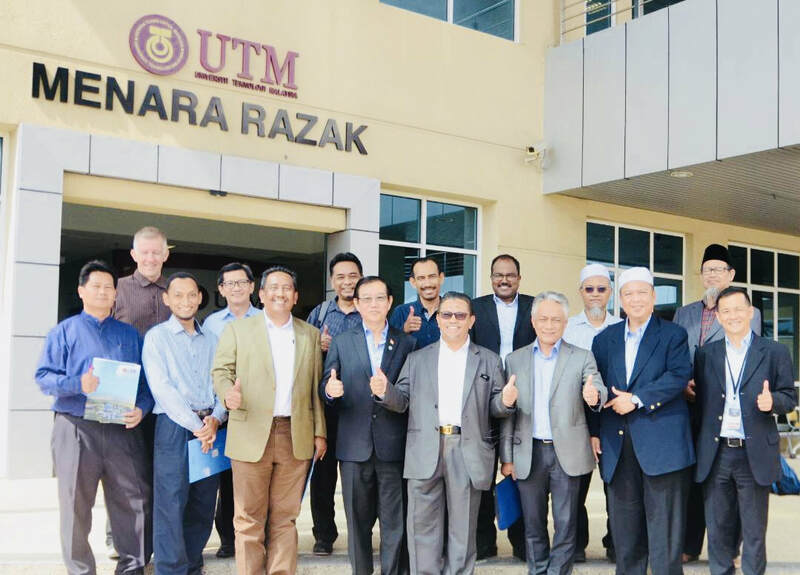 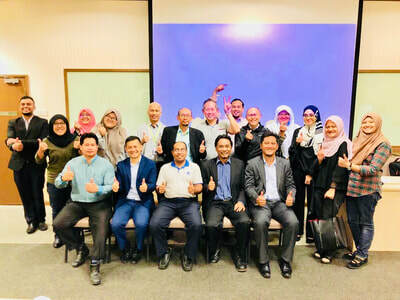 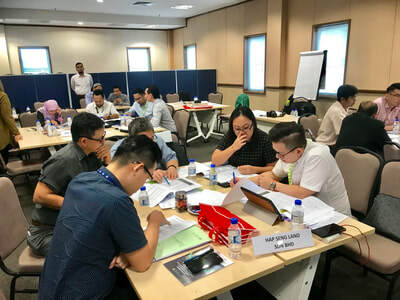 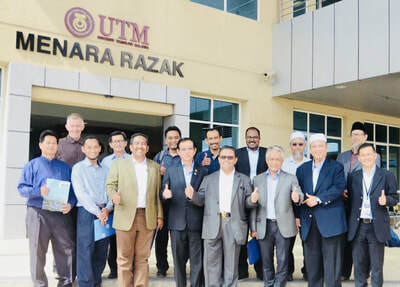 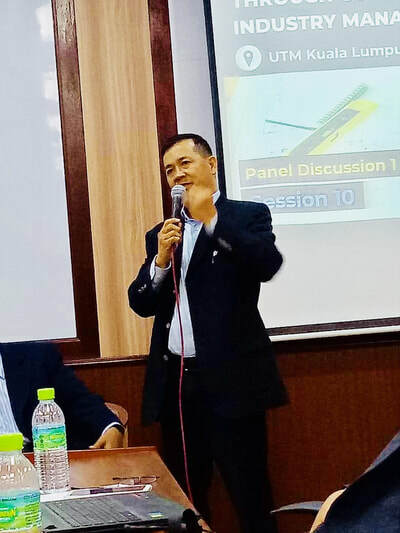 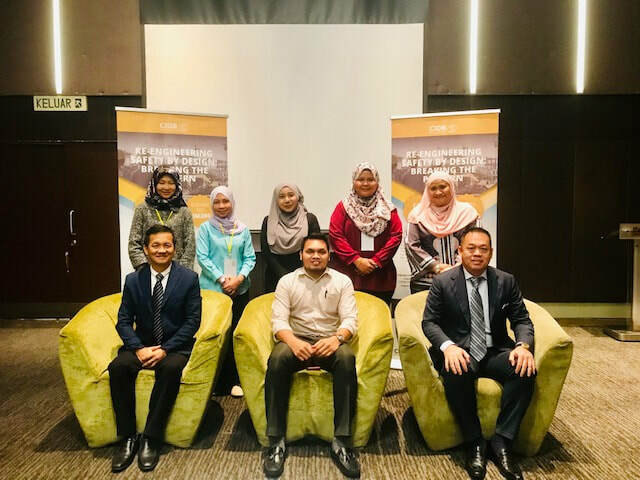 Mr. Jason Oh was invited by the Institute for Oil and Gas (IFOG), Universiti Teknologi Malaysia (UTM) to be the speaker to share the "Design for Safety" experience (Singapore perspective) on 18 July 2018 (Tues) during the "Conference on Safe by Design through OSH Construction Industry Management (OSH-CIM)" at UTM Kuala Lumpar (Malaysia). 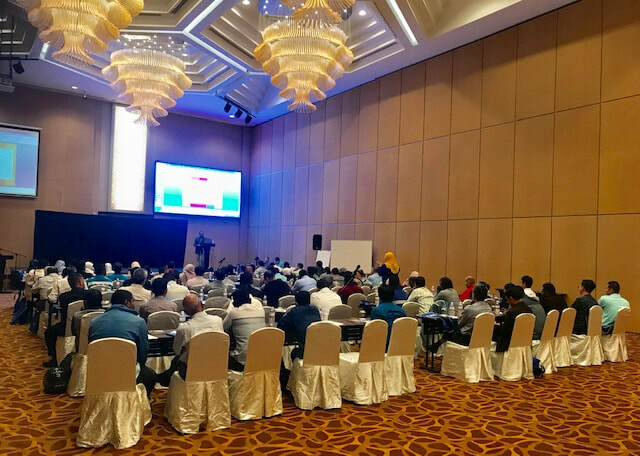 The aim of this conference is to increase awareness among Clients/ Developers, Designers, Contractors, Competent Persons and other duty holders in order to eliminate or reduce or control the hazards upfront through "design works" from various phases of review process, i.e. 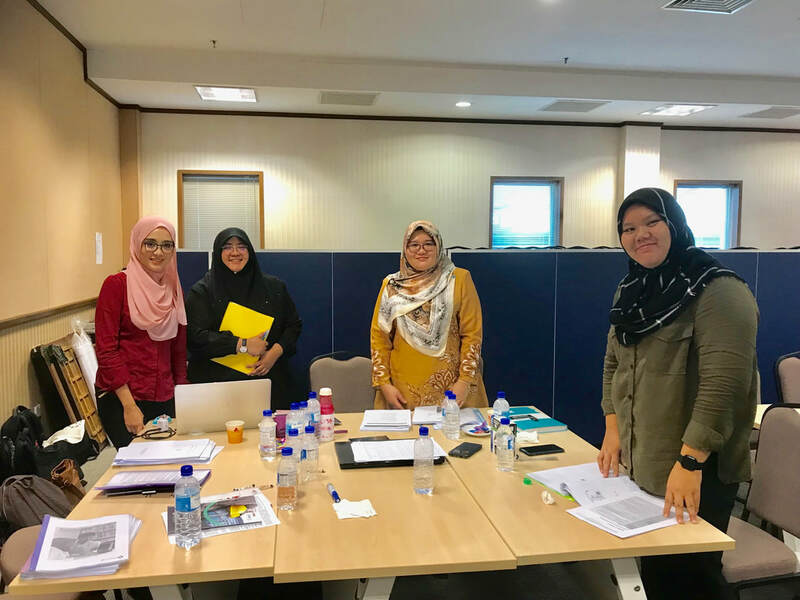 concept design review, detailed design review and pre-construction review.